This is all about you. Your needs. Your situation. And Your home. I get that. And I do business with that in mind every single day. 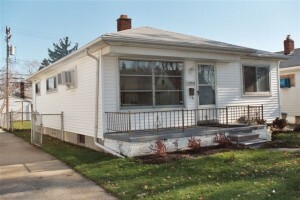 So I’d sincerely appreciate it if you would give me the chance to make an offer on your home. I’d like to earn your trust. And your business. No obligation. No high pressure. No sales pitch. 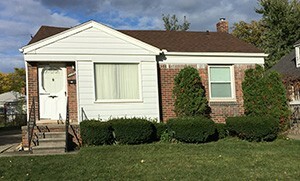 I have a local and family owned company, and I’ve been in business here in Metro Detroit for nearly 20 years. 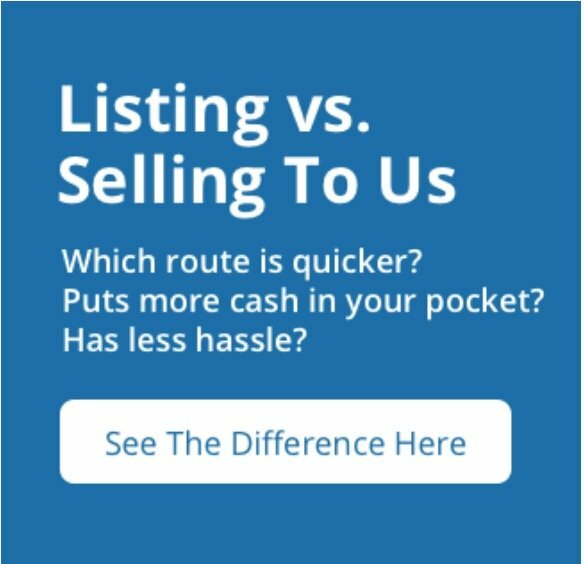 During that time I’ve helped countless sellers – just like you – get out from under a house or other real estate in a calm, professional, and discreet manner. And I’d like to help you too. I’m not a real estate agent and I don’t want to list your house. I want to buy it. 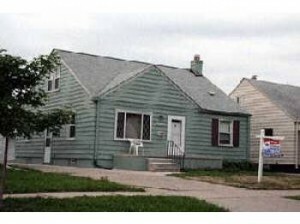 …to landlords tired of dealing with tenants, people who inherited a house they don’t want, good folks who lost their job and just can’t afford the payment anymore and can’t afford to pay a real estate agent their fees to sell it, to people who owe more on their house than it’s worth and listing with an agent just isn’t an option. And because I’ve been doing this so long and seen just about every situation, I specialize in finding creative solutions to just about every real estate problem. I’ll handle all the paperwork, make all the arrangements and close in as little as a few days if necessary. You’ll get a quick sale with no hassle, and peace of mind as well. 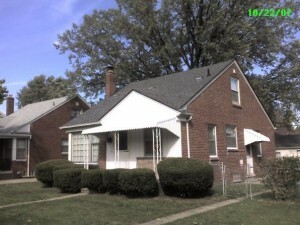 At We Buy Houses Detroit, I buy houses as-is in any condition, any location, and any price range. And I buy both pretty and ugly houses. And I always pay cash. 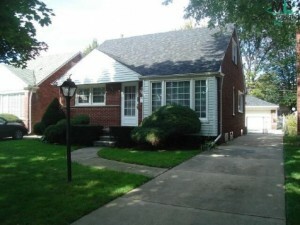 So give me a call at (248) 971-0764. 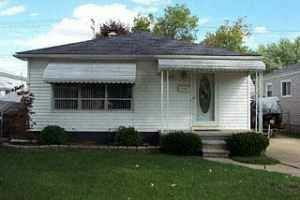 I would sincerely appreciate it if you would me a chance to make a cash offer on your house. You can have a cash offer in hand within 24 hours, and in most situations I can close as quickly as just a few days if you need to. Our professional, experienced home buying team has been built from the ground up with the goal of helping homeowners like you sell your house fast, with no hassle, no games, no fees, and with transparency and integrity from start to finish. Because this is all about YOU. So give me a call. As I said, I’d like to earn your trust. And your business.